Nistler Maintenance & Landscape Inc. 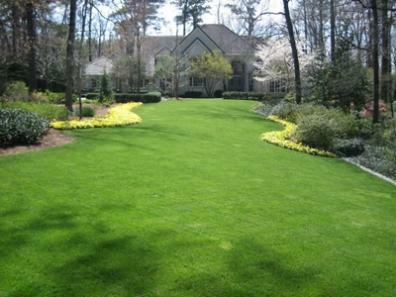 Trimming of all Shrubs and Ornamental Trees to 72"
If you would like to pay one low monthly price to have your turf areas cut, the Gold Service plan is the right choice for you. All extra services would be a-la-carte with this plan. If you would like to have all landscape services performed at a guaranteed flat monthly price, you would benefit from the Platinum Plus Service plan. Save more money and eliminate inconvenient monthly billing by opting to pay annually. 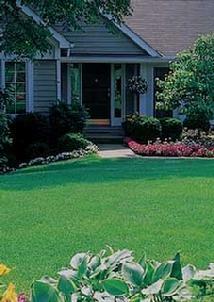 Pay your Platinum Service Plan annual total in full and receive one lawn fertilization for FREE. Pay your Platinum Plus Service Plan annual total in full and deduct 5% off your annual contract total and never see another landscape maintenance bill for the year! Commercial services can choose what's best for your budget. We offer combined Commercial Landscape Maintenance & Snow Removal monthly contracts. One flat monthly fee to cover both services! No more unexpected surprises to that budget! Seasonal pre-pay discounts, call now for pricing and complete details. Call our office now for a FREE landscape maintenance estimate. All referrals that result in an annual maintenance contract or landscape installation will receive one month's lawn maintenance for FREE (based on the Platinum Service plan). Website contents © 2014-2019 Nistler Maintenance & Landscape Inc.